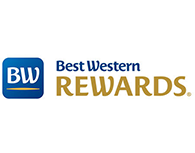 You won’t have to go far to get a great meal when you stay at the Best Western Plus Black Oak Hotel. Located onsite, Margie's Diner is an old fashioned diner serving lovingly prepared home-style cuisine, with the friendliest service in the city. Margie’s takes great pride in using no prepackaged, processed or commercially prepared food of any kind. That also means no microwave cooking, no mixes and no ‘instant’ anything! 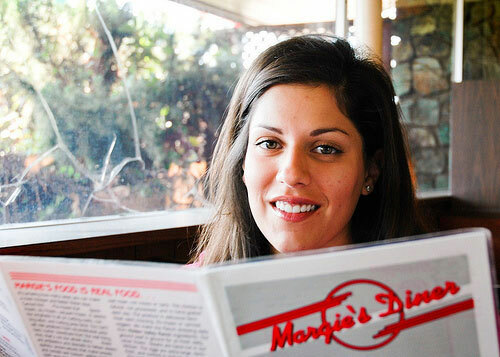 Unlike so many restaurants these days, the food that is served at Margie’s is cooked at Margie’s. Stop by Margie’s for breakfast, lunch or dinner and enjoy classic American food cooked with care and expertise. 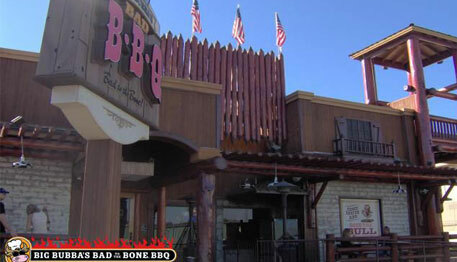 The big BBQ menu offers a delicious selection of appetizers like the Texas taters and the crispiest fresh-cut potato chips around. If you're into serious barbecue, smoked long and slow over a hot oak pit, this is your place. The succulent pork spareribs are so good they're bad. Sorry for the mess but they're worth it! Everything from baby back ribs and dinosaur-sized beef ribs to the slow-smoked tri-tip is cooked over oak. Once the kids have gotten good and hungry the young'ns menu offers plenty of choices to satisfy the pickiest little eater with portions just right for their appetite. 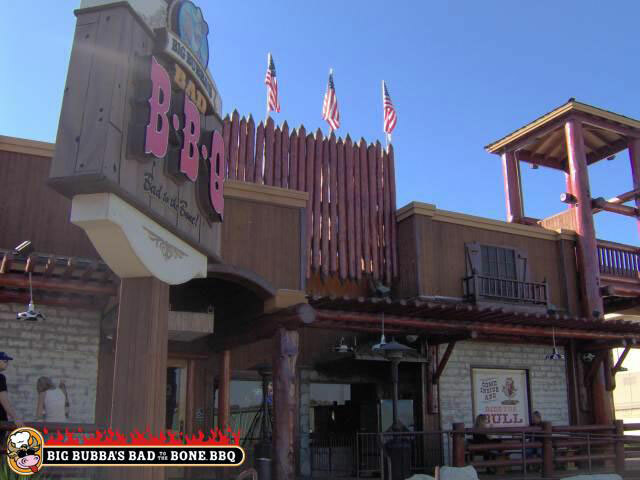 No matter how many Paso Robles restaurants you visit, you'll never forget Bubba's.